Do you have a new idea to improve our exchange? We are open to your suggestions as we are daily working to ameliorate our platform. 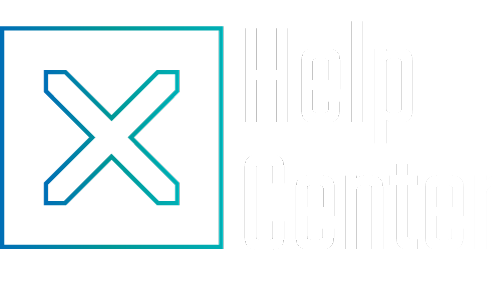 So, if you would like to see a new feature or improvement on our Nexex Exchange, please use this Help Center to contact our Support. Why should I use Nexex?